Zala and Gašper have released a short English cover of their song “Sebi”. 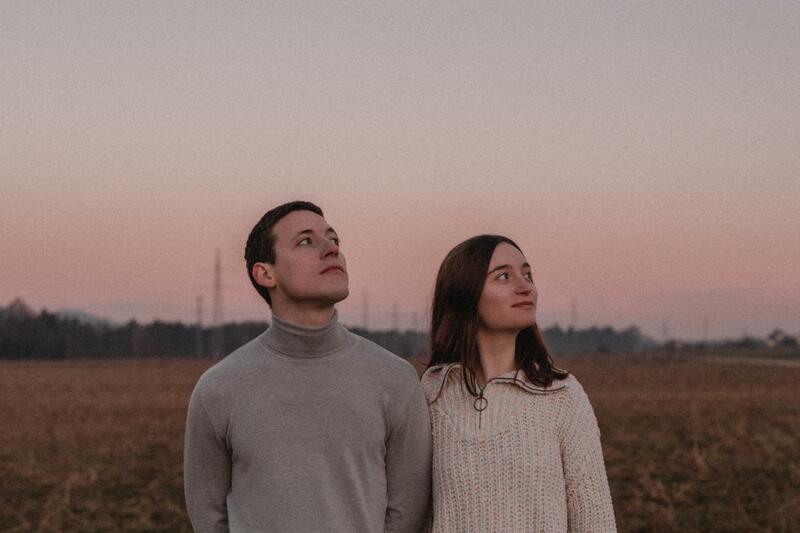 Yesterday Slovenia’s Eurovision 2019 entrants Zala Kralj and Gašper Šantl took to their social media to reveal a short version of their song “Sebi” in English. The duo have said that the song will stay in Slovene, but wanted those who don’t speak the language to understand the message of their song. You can’t always see the stars, just stay true to who you are, stop apologizing to me … ⭐️ Pesem ostaja v SLOVENŠČINI, to je le kratek odsek za tiste, ki ne razumejo našega jezika. Sporočilo je namreč zelo pomemben del skladbe in si želiva, da bi ga vsi razumeli. ⭐️ The song will stay in SLOVENE, this is just a short part for those who don’t speak our language. The message is a very important part of the song and we wish for everyone to be able to understand it. The duo will perform 5th in Semi Final 1 of the Eurovision Song Contest 2019. They were selected to represent Slovenia after they won EMA 2019 back in February. Zala Kralj and Gašper Šantl have been performing together since 2017. Before performing together they had both tried to be solo artists, and met after Zala began providing the vocals for some of Gašper’s songs. They released their first EP Štiri on the day of EMA 2019. In 2018 they released a total of three singles before they decided to apply to EMA. They will perform “Sebi” in Tel Aviv, the song was written by Zala and Gašper themselves.